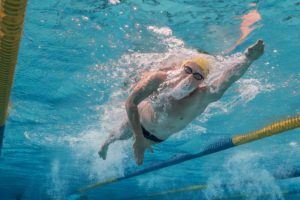 Arizona State leveraged outstanding diving performances from Youssef Selim and David Hoffer to build a 27-point lead over the field heading into the swimming portion of the 2019 Men’s Pac-12 Championships this week. 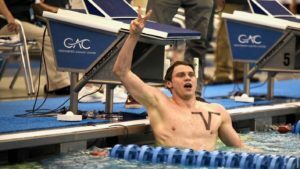 Selim pulled off the impressive feat of winning on both the 1-meter springboard (his second straight title on 1-meter) and 10-meter platform, while Hoffer recorded two 3rd place finishes of his own on 1-meter and 3-meter. Sun Devil fans aren’t the only ones who should be excited, though. Stanford put up the second-most points in the field (98 points) with only two athletes to ASU’s four. 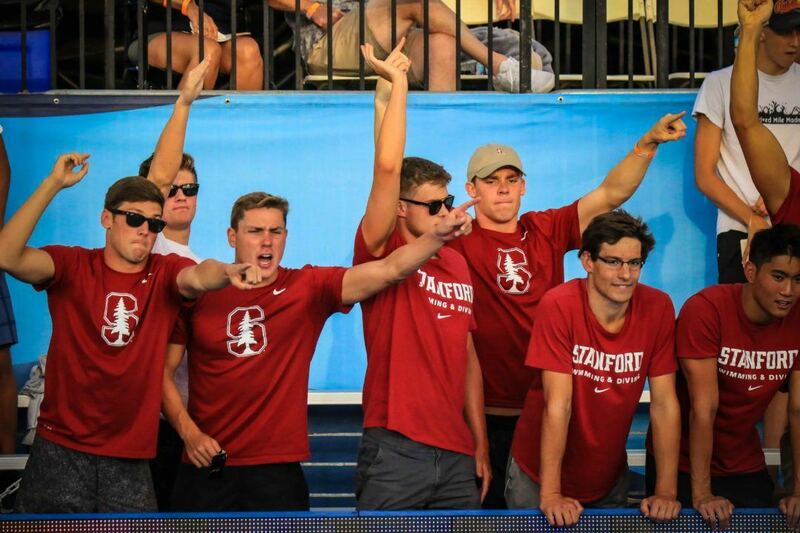 Since divers count as “half athletes” due to their limitations in points contributions (though they’re full in our hearts here at SwimSwam), Stanford has an extra official swimmer to compete this week compared to Arizona State. The Cardinal’s best showing was a 1-2 finish on the 3-meter springboard from Conor Casey and Noah Vigran. Overall, the diving scores look different compared to a year ago, when USC put up a whopping 115 points, and Cal’s diving contingent scored 82 to keep them closer to Stanford in the team The Trojans lost their three top-scoring divers from a year ago, and sent just two official divers to compete this past week. 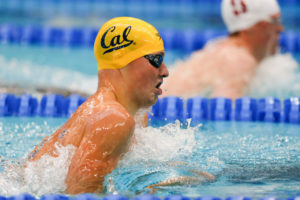 Cal, meanwhile, has a bit more ground to make up on Stanford (their likely their top swimming competition this week), but with a bevy of swimming talent across events, the Bears are still favored the close that gap over the Cardinal. For a look at full diving results, click here. 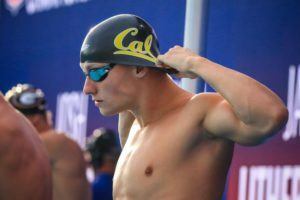 Is the PAC 12 psych sheet available? We’ve asked several times, but no response yet. will Hugo make a surprise appearance?? Can USC finish in the top 7?? … and that’s the last time ASU will lead the meet.